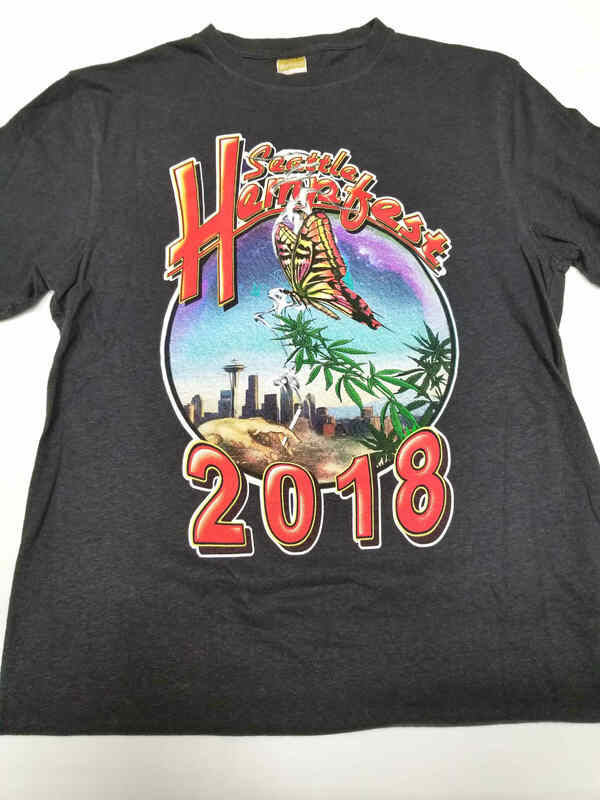 Our 2018 art was done by Jeremy Jewel. 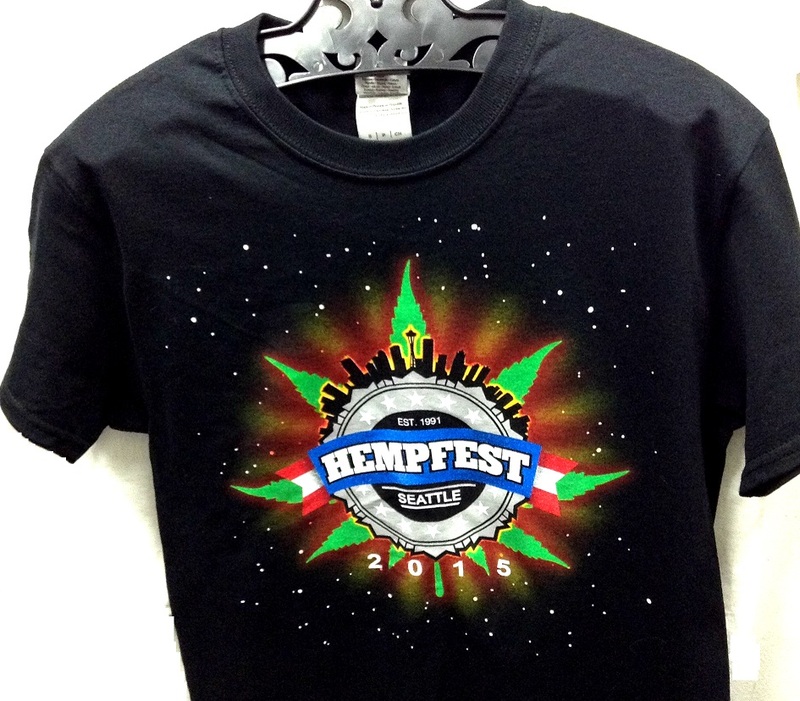 This is a HEMP Tshirt! We've made it - 25 years and counting! 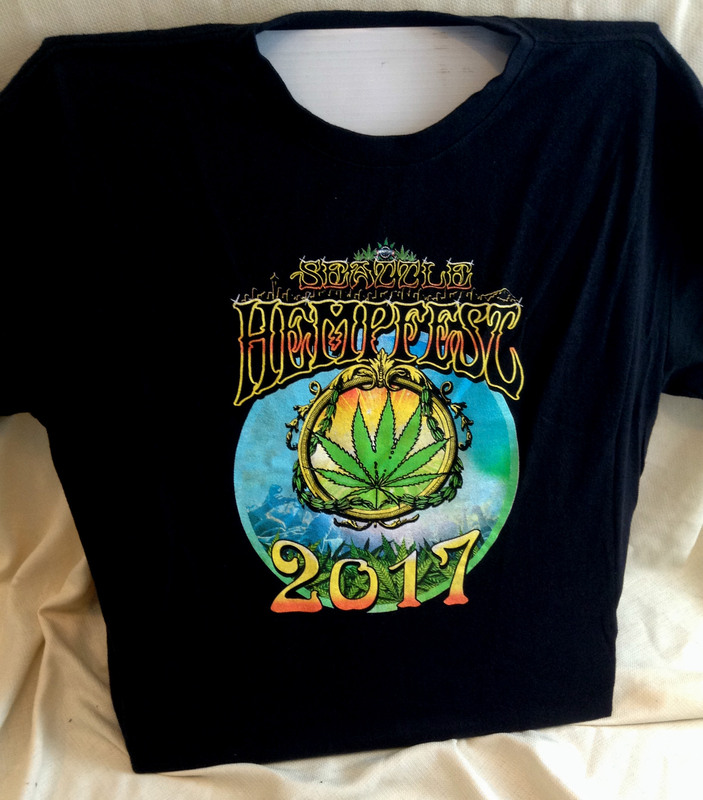 Support and celebrate with us by sporting this 2016, 25th Anniversary HEMP Tshirt. 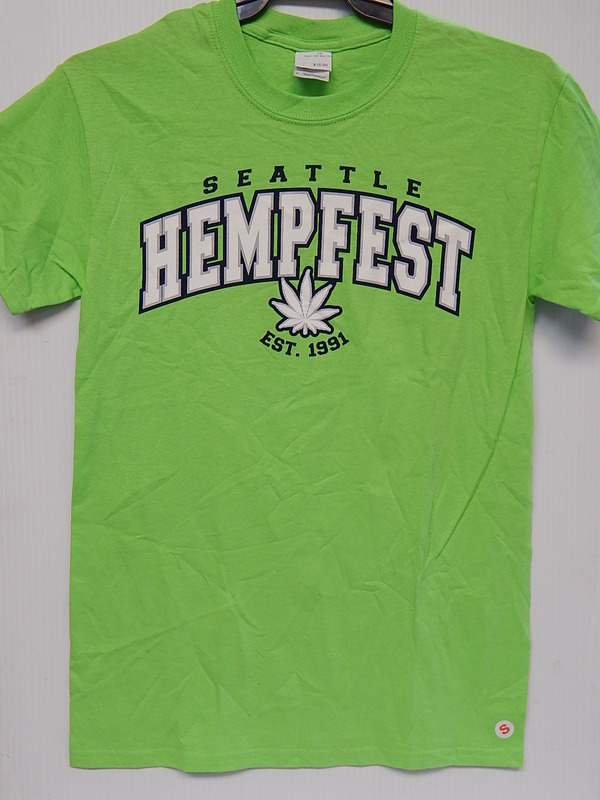 Show your Seahawks pride with this official Seattle HEMPFEST® 12th Man tshirt! 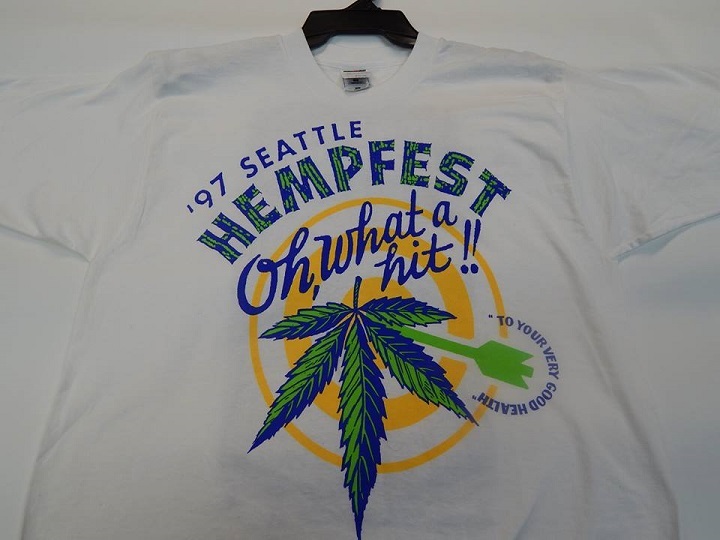 This vintage Seattle Hempfest® shirt design was created by Jamie Sheehan. 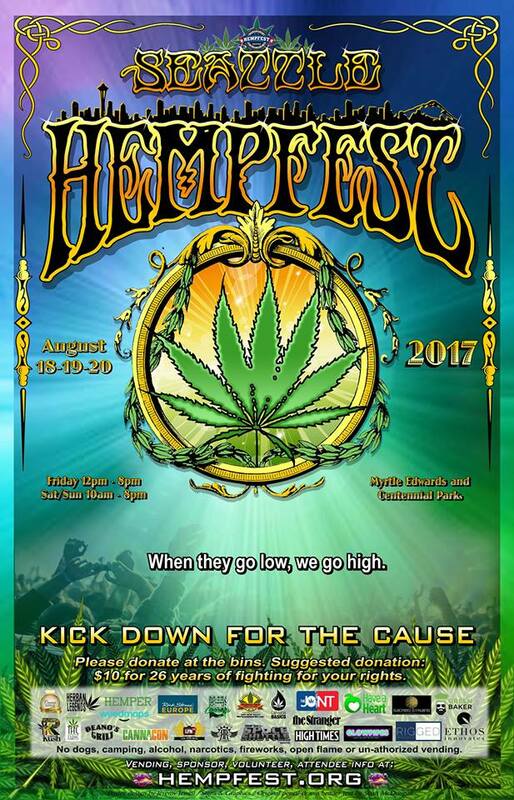 Even as far back as 1997 we knew Hempfest® was going to create a big impact. 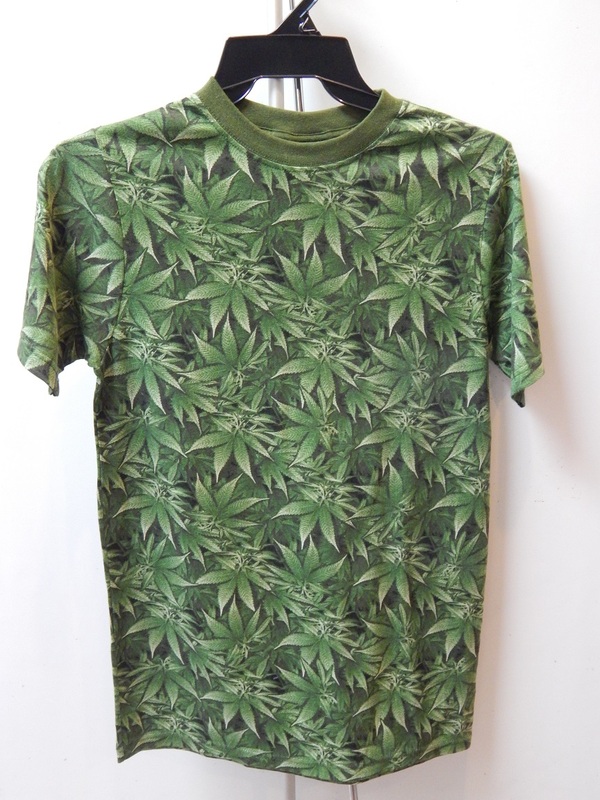 Wear this shirt with 420 pride! Cotton. 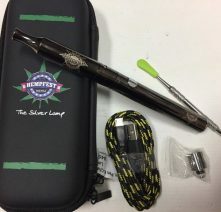 Size is limited to LG only. 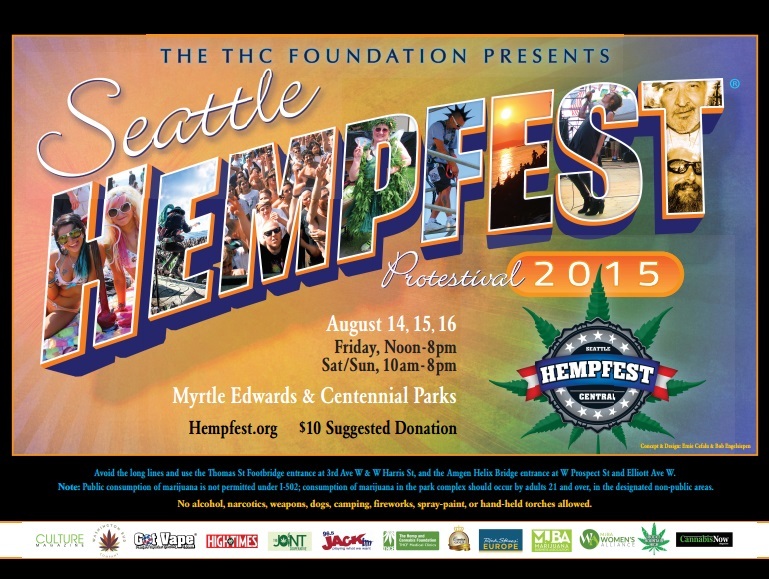 This custom Jeff Knutson Seattle Hempfest® logo image is short and sweet, clean and serene. 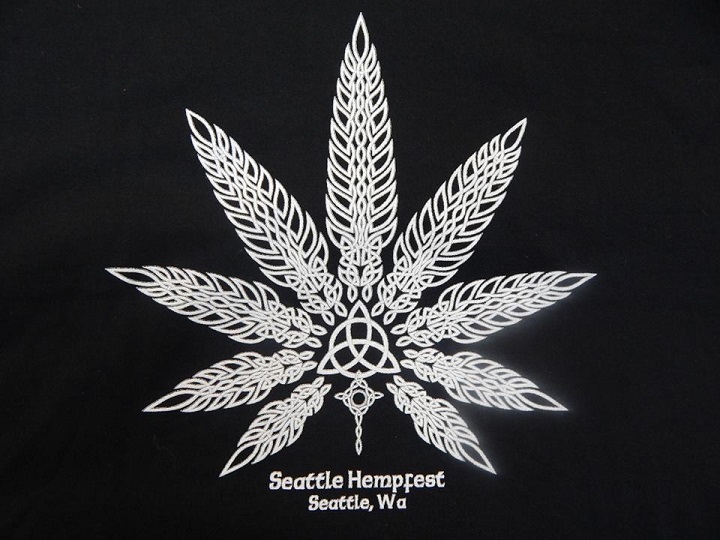 Cream colored lettering on blue-gray cotton polyester makes for a 420-culture impact. 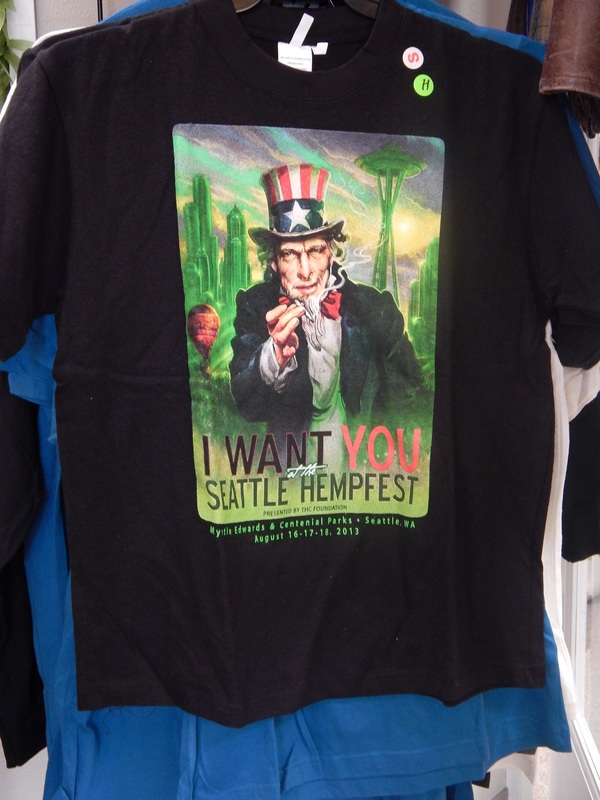 Exclusively commemorating 2013 is Uncle Sam wanting YOU at Seattle Hempfest®. Get this black cotton tee now! 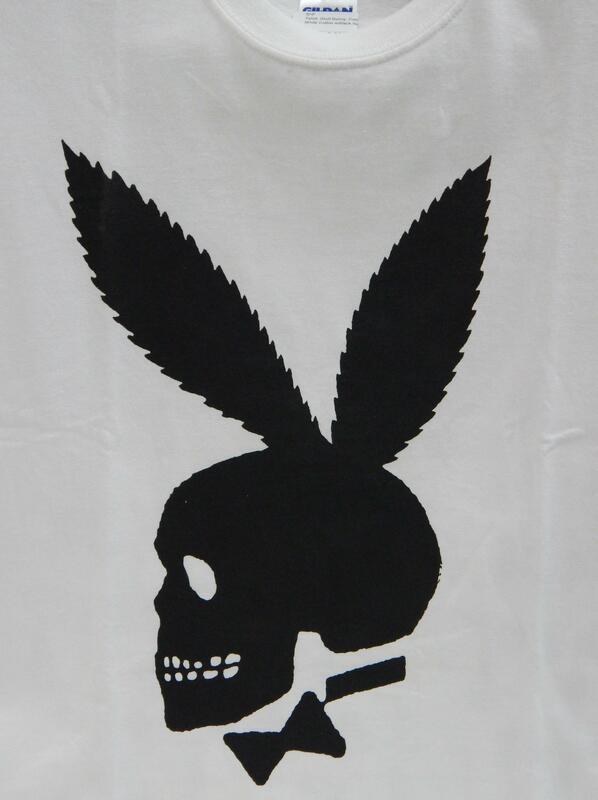 White cotton with black skull bunny Seattle Hempfest® T-shirt. 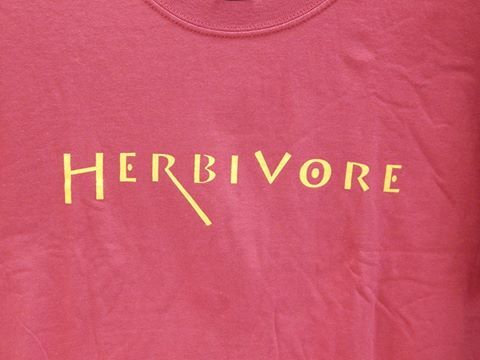 Straight from our long-time house band the Herbivores, comes a priceless piece of memorabilia - anyone in love with the sound that started it all needs to acquire this rare, soon-to-be-gone-forever t-shirt! Only comes in XL. 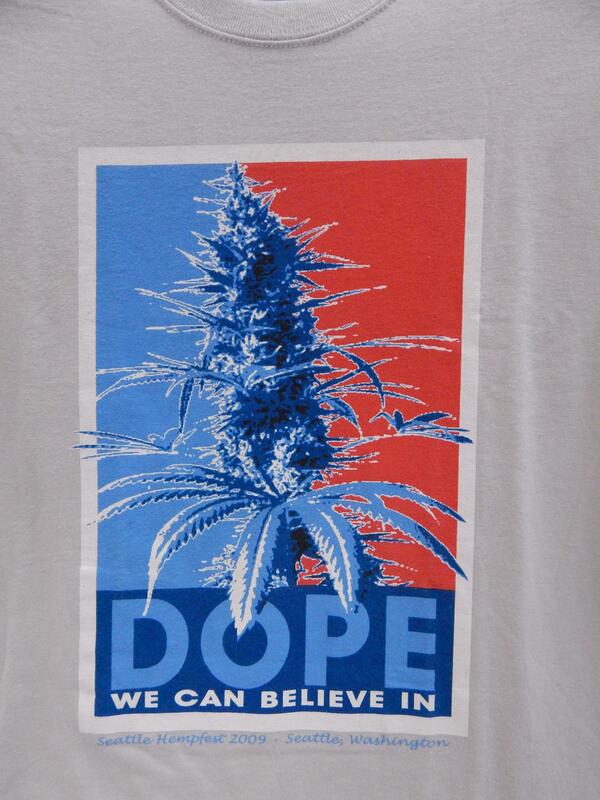 "Dope We Can Believe In" Seattle Hempfest® cotton T-shirt.